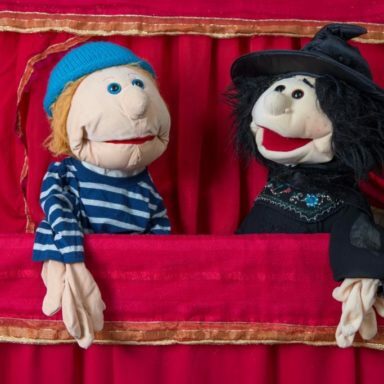 Next weekend (Friday 30 June to Sunday 2 July) MyCreativeEdge.eu is heading to Galway for the SeaFest festival. 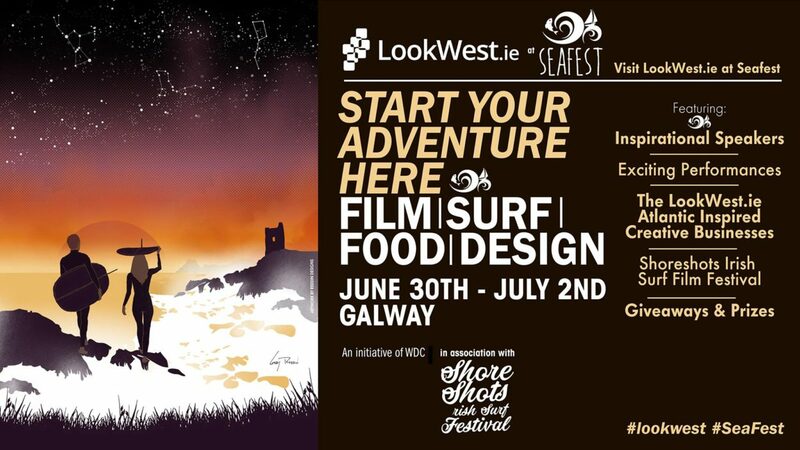 We’ll be there with our friends from LookWest.ie in the LookWest.ie Marquee. 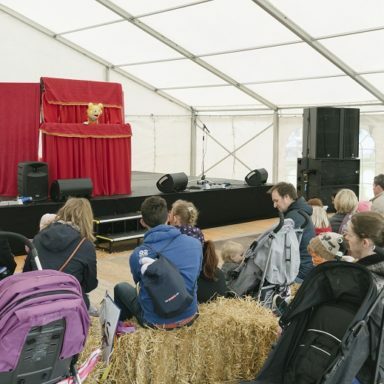 And there’s a great line-up of activities including keynote speakers, fun performances, a showcase of brilliant West of Ireland products and businesses, all inspired by the sea and surfing culture. Download the programme for the full line-up. 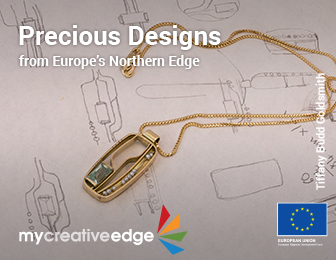 There’s a great line-up of creative sector entrepreneurs who’ll be sharing their experiences in talks over the three days, like #mycreativeedger Oonagh Herbert of the Secret Life of Plastic from Clare who upcycles plastic into a wide variety of jewellery and crafts. 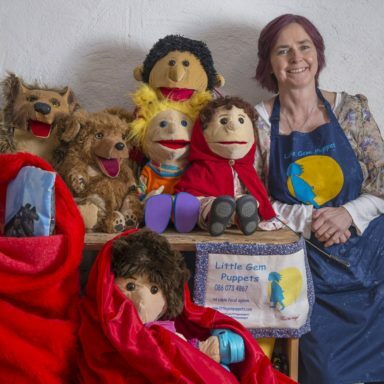 Oonagh recently received support from MyCreativeEdge.eu for a professional photoshoot of her work. Here’s a a sneak peek of her work. Other West of Ireland creatives who’ll be sharing their experiences include Sligo jeweller Martina Hamilton and Ashleigh Smith founder of the Atlantic Equipment Project. 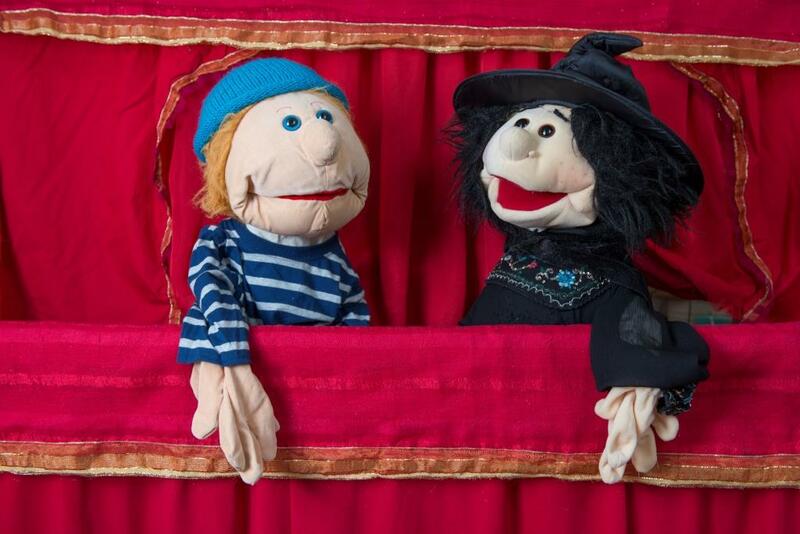 And for the little ones, Little Gem Puppets will be putting on their show ‘Granny and the Salmon of Knowledge’ at 11.00 on Saturday and Sunday morning. 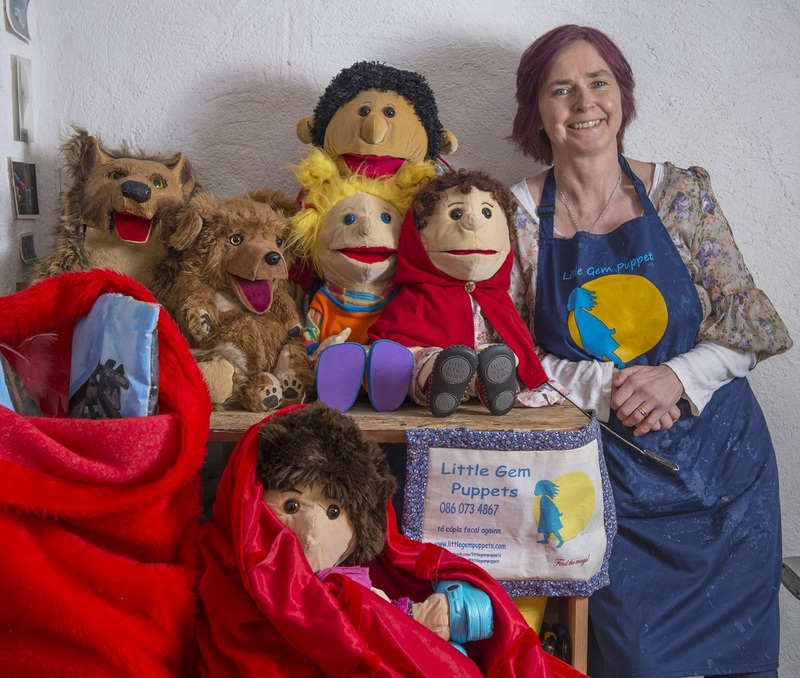 Carmel Balfe of Little Gem Puppets also recently received support from MyCreativeEdge.eu for a photoshoot of her work. MyCreativeEdge.eu will be at the Marquee from 10am – 6pm each day, where you can talk to Silvia or Pauline about MyCreativeEdge.eu. Whether you’re a creative who’d like to showcase your work on the site, or just interested in finding out a bit more about what the site has to offer, we’d love to have a chat. 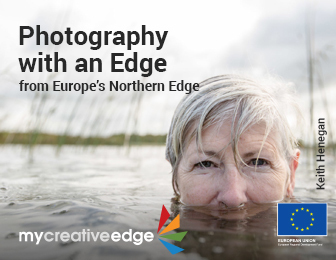 We’ll be promoting MyCreativeEdge.eu to SeaFest visitors as a great platform to ‘Showcase.Discover.Connect’ the very best of creativity from Europe’s Northern Edge, including the West of Ireland, Northern Ireland, Sweden, Finland and Iceland. And we’ve also just launched our new digital marketing campaign! Lookwest.ie is also partnering with the Shore Shots Irish Surf Festival at SeaFest to celebrate the very best in surfing, film, ideas and discovery on the west coast of Ireland. Unique and inspiring films and videos produced along the West Coast by filmmakers and videographers will be shown throughout the three days. 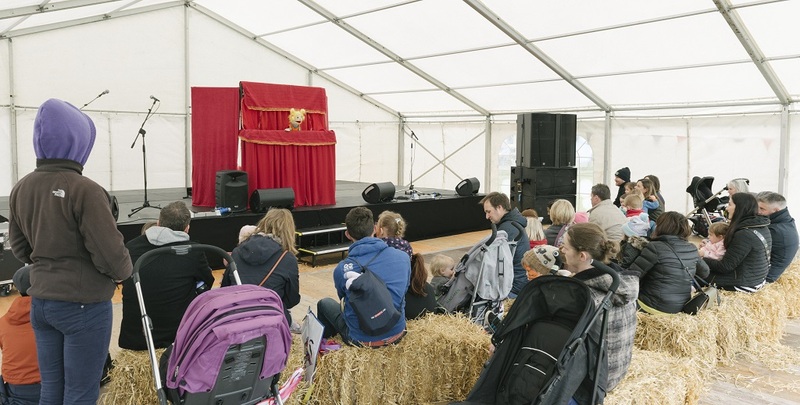 At the Marquee there will be opportunities to ‘meet and greet’ speakers and businesses in the showcase area from 10am – 6pm each day and there’ll be some great prizes and giveaways on offer too.